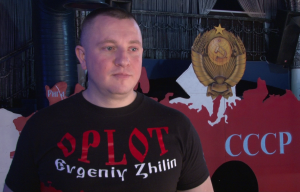 The Security Service of Ukraine (SSU) in Kharkiv region suppressed the activity of the illegal armed formation “Oplot” on 100%, announced advisor of the head of the SSU Yuriy Tandit during the interview on 5 Channel. “We can talk about the successful and efficient operations of the Kharkiv SSU. In fact “Oplot” which incited people to create a so-called “Kharkiv People’s Republic” does not exist in Kharkiv,” said Yuriy Tandit. The project “Kharkiv People’s Republic” as well as ambitious project “Novorossia” completely failed. The effective work of Ukrainian intelligence agencies completely destroyed the network of rebel groups “Oplot” in Kharkiv region, as noticed Yuriy Tandit. Currently the investigators eliminate certain militants, informers and propagandists of this illegal organization. The remains of militants “Oplot” fled to the Donbas and there on the basis of the political franchise they are trying to revive their organization. The armed formation “Oplot” was founded in Kharkiv in 2010 as a public organization. Recent arrests of militants “Oplot” in Kharkiv region dated from August. Then it was eliminated terrorist group founded by one of the leaders of the terrorist group of Ministry of State Security of Donetsk People’s Republic (DPR) nicknamed Tank, which was personally overseen by the leader of “Oplot” Evgeniy Zhilin. In early September the SSU reported on freezing of financial flows of Zilin. Together with the State Service for Financial Monitoring investigators blocked the bank accounts which the leader of the “Oplot” reissued on relatives. 1.75 million hryvnias was on his account. 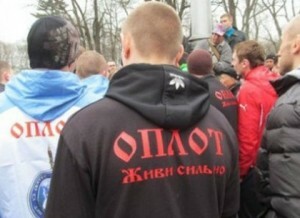 Currently activists trials of the “Oplot” are undergoing in Kharkiv region. 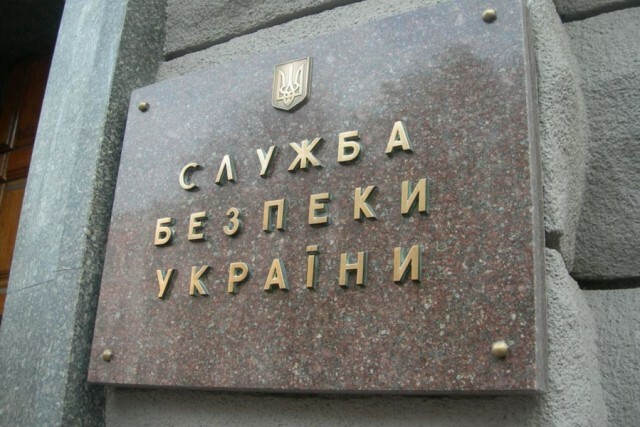 On October 16th Pervomaiskiy District Court convicted citizen of Kharkiv to 3.5 years of imprisonment. The convict created propaganda videos and posted it on the Internet.